The Estonian Ministry of Social Affairs has come to an agreement with companies Tieto Estonia AS and OÜ Icefire in the dispute about a failed IT project. 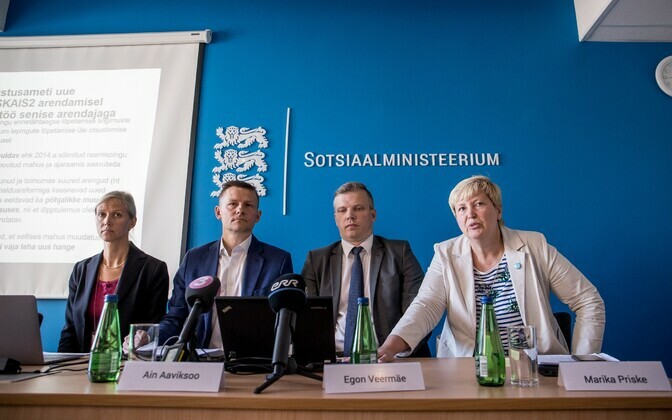 The Estonian branch of Finnish IT group Tieto will pay the ministry €270,000 for the failure of the SKAIS2 project, which was supposed to develop a new information system for the Estonian social insurance authority. “The implementation of the SKAIS2 project has been difficult, and it makes sense to end the cooperation on the current basis. As a result of intense negotiations, we have arrived at an outcome that allows us to do it,” Ain Aaviksoo, deputy secretary general of the Ministry of Social Affairs for the development of e-services and innovation, said in an announcement published on the ministry’s website. “The work done so far will serve as basis for developing the information system further—the Social Insurance Board is paying all social benefits and the new maintenance allowance on the basis of the SKAIS2 information system,” Aaviksoo added. At the time the compromise takes effect, Tieto Estonia will have paid the state €450,000. In addition to the €270,000 agreed on now, Tieto also paid €180,000 in December 2016. Tieto Estonia will continue to perform critical works worth €124,476 necessary to ensure benefits and allowances are paid out on time, and will also ensure the maintenance of the software over the next 12 months. 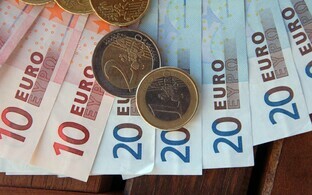 Initially the Ministry of Social Affairs sought a fine of €855,000. “Reaching a rational compromise is the best solution for all parties to SKAIS2. Under the agreement signed on Friday, Tieto Estonia will continue to provide maintenance work and critical developments of SKAIS2. The state will be able to continue developing the system on a new basis,” Tieto Estonia manager Anneli Heinsoo said. The Social Insurance Board decided in August to terminate an agreement on the development of information systems concluded with Tieto several years ago. Tieto had failed to meet deadlines, and there had been plenty of issues with their software. Tieto received €5.2 million under the agreement. The Ministry of Social Affairs is planning to announce new tenders for a services modernization project that apart from IT developments aims to make processes within the Social Insurance Board more effective. The total value of the new tender is €10 million. Development of the new information system started in collaboration between IT companies Tieto and Icefire in 2014. From late 2015 onwards the developer was Tieto Estonia.